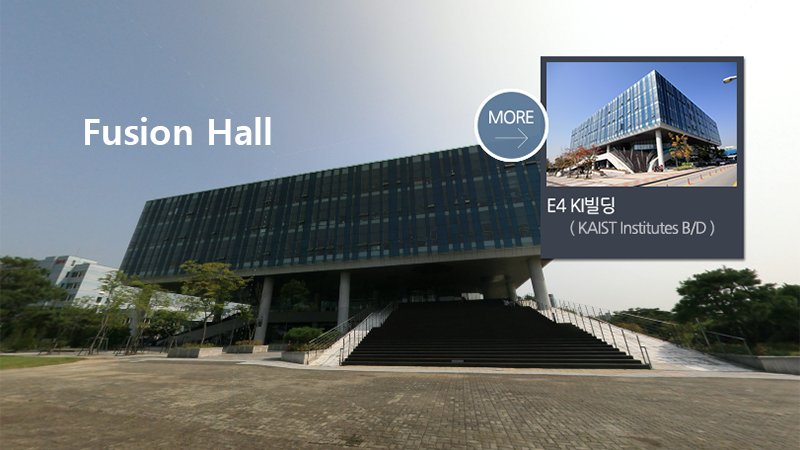 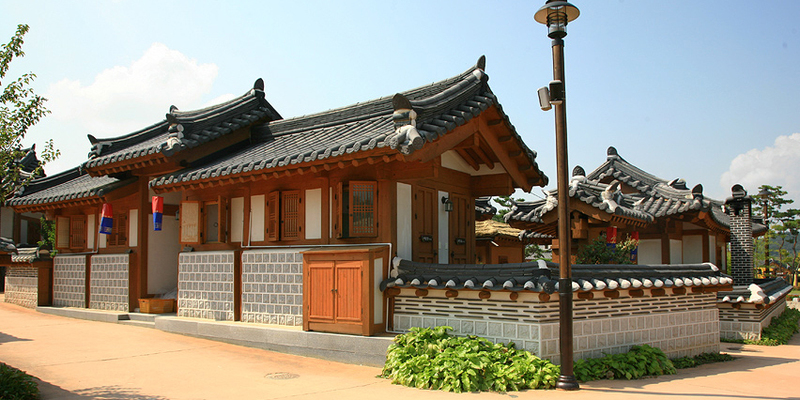 As a local museum, Gongju National Museum is dedicated to preserving, studying, and celebrating the extensive history and culture of its region, at the center of Chungcheongnam-do Province. 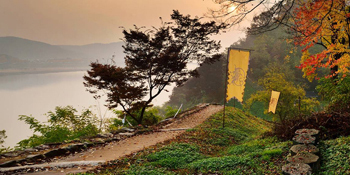 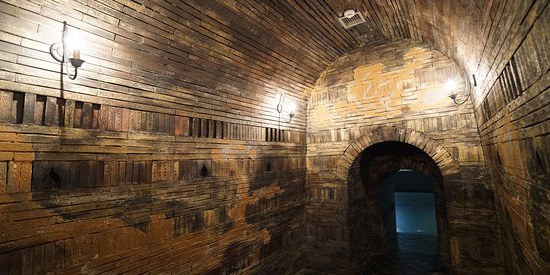 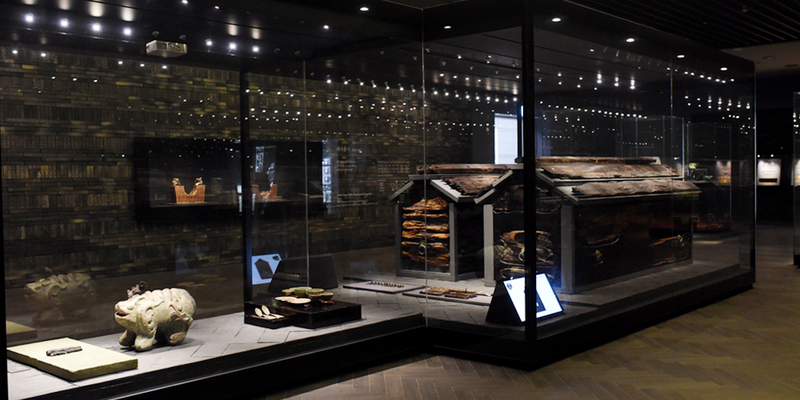 Gongju is the present-day location of the former city of Ungjin, which was the capital of the Baekje Kingdom from 475 to 538 CE, so the museum has a specialized focus on the remarkable culture of the Ungjin Baekje period. 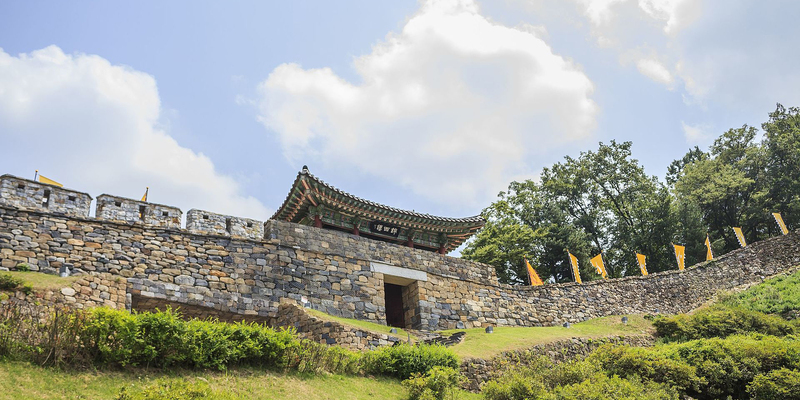 It was built between Munyeong King’s Tomb and National Gongju Museum on a land of 31,310m2, where there are group accommodation (6 buildings with 37 rooms), individual accommodation (13 buildings with 23 rooms), additional facilities (4 auto campings, 9 outdoor kitchens, and 1 multi-purpose room), and shopping center.